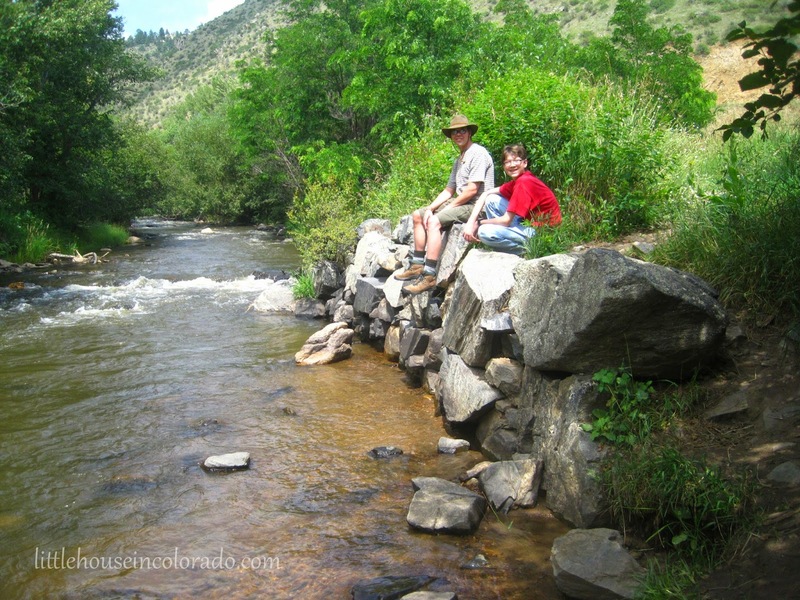 Last month, we enjoyed a day trip sightseeing along the Lariat Loop. 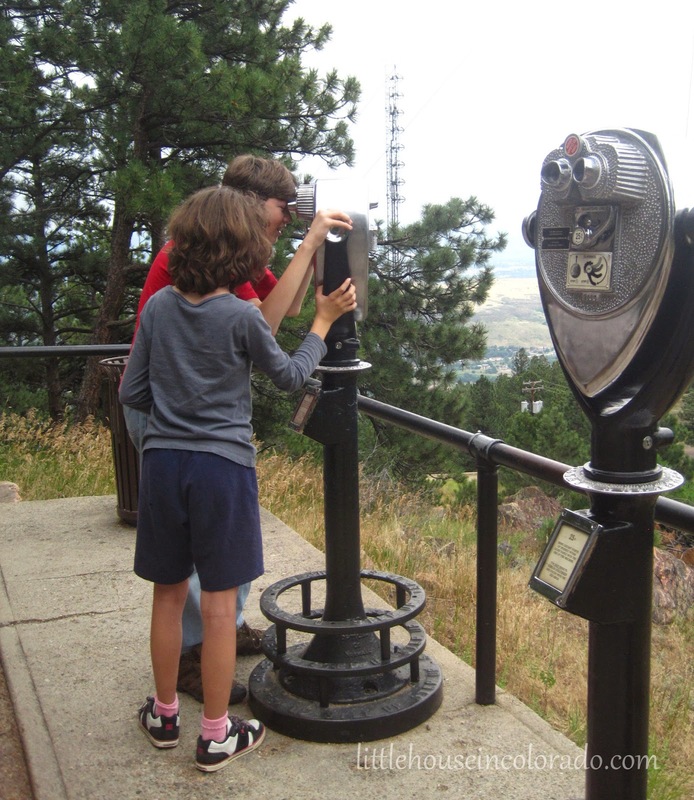 It's a 40-mile byway that is a combination of 2 historic routes, the Lariat Trail Scenic Mountain Drive that ascends Lookout Mountain and the Bear Creek Canyon Scenic Mountain Drive. The loop almost creates a triangle with the three cities of Morrison, Evergreen and Golden at its points. You can view an illustrated map at LariatLoop.org. The Lariat Loop has more to offer than beautiful scenery (though I wonder how colorful it looks now with the leaves are beginning to change). 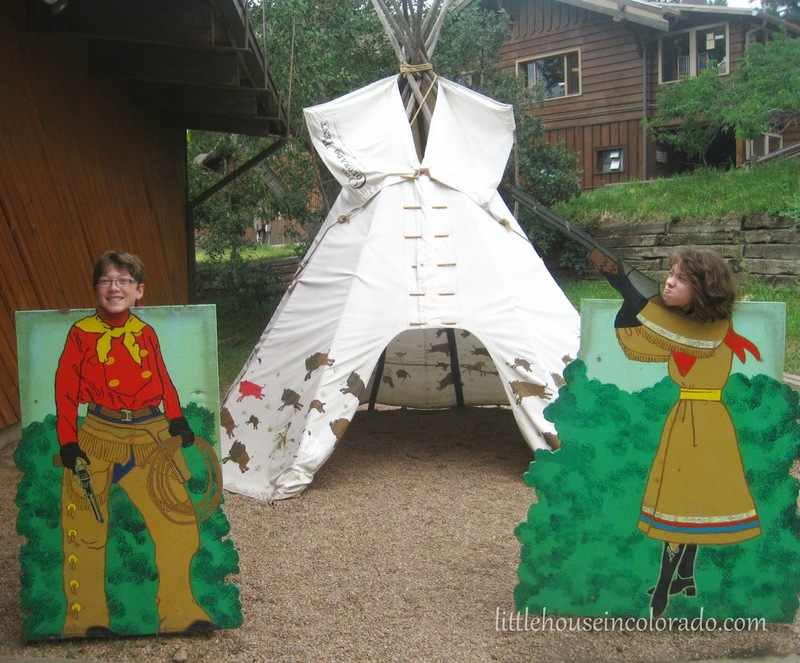 All along the Loop are places of interest, from museums and lodges to historic homesteads and parks. In fact, the hard part of the planning this trip was simply deciding which places on the Loop to visit. There were many to choose from but only one day to do it. 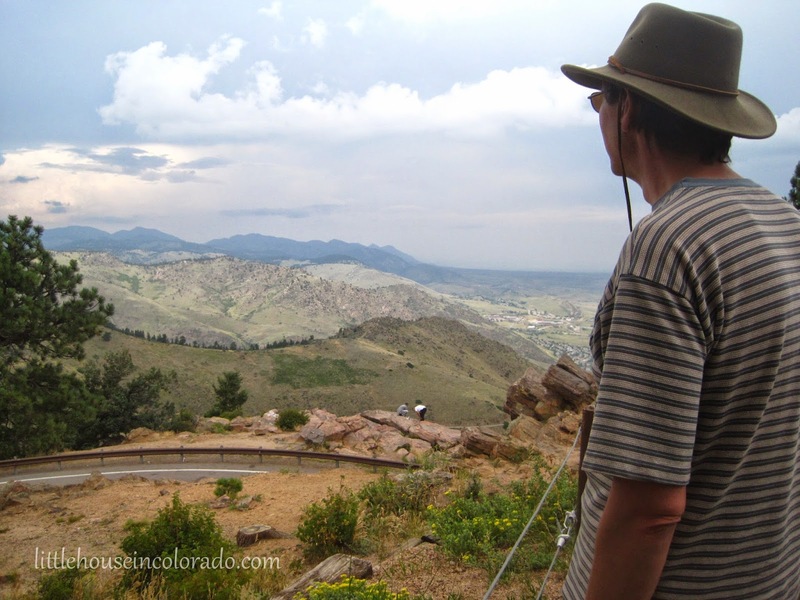 We had already visited Dinosaur Ridge several years ago and places like the Colorado Railroad Museum might need an entire day dedicated to it so it would have to wait for another time. 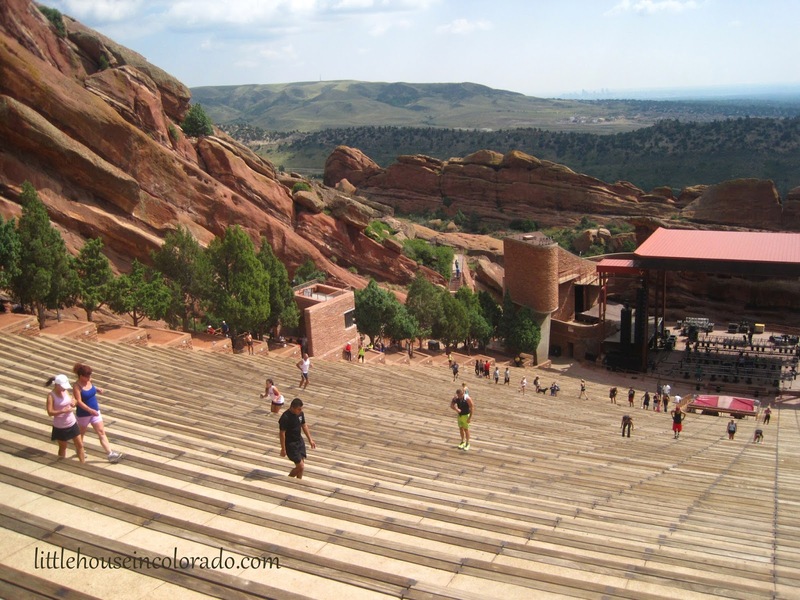 Our first stop was Red Rocks Park and Amphitheater. It was Mr. LH's #1 pick for the trip. But we had to get there early. There was to be a concert that night and the park would close early to get ready for it. As for me? I tired from simply walking up the steps. Granted, it's a lot of steps but I'll have to start getting a little more in shape. 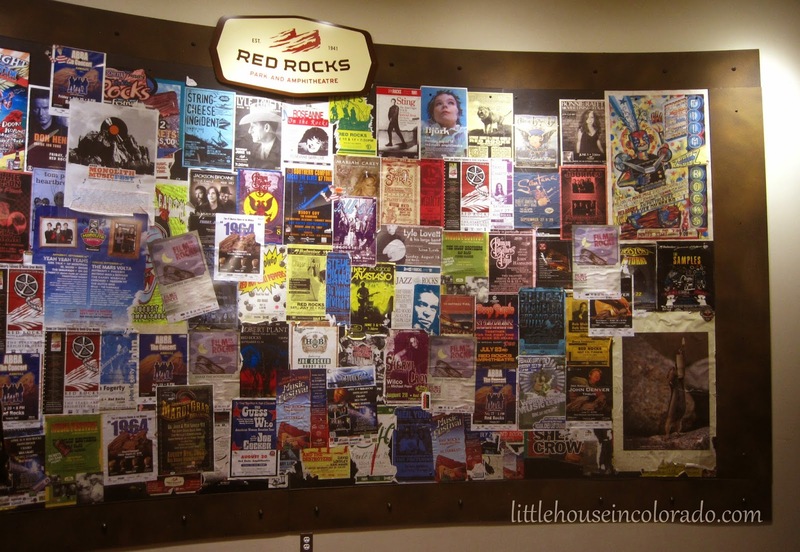 If you visit Red Rocks, you should definitely tour the Visitor Center below the amphitheater, if only to read through the huge wall of people and acts that have been at Red Rocks since it opened. From Red Rocks, we headed west along Highway 74 taking in the scenery, keeping an eye out for cyclists and searching for Lair o' the Bear Park. We thought for sure we had missed it when all of a sudden we were there. The parking lot was packed but the park itself was not crowded at all. I'm guessing people parked there before taking off down the mountain road on their bicycles. 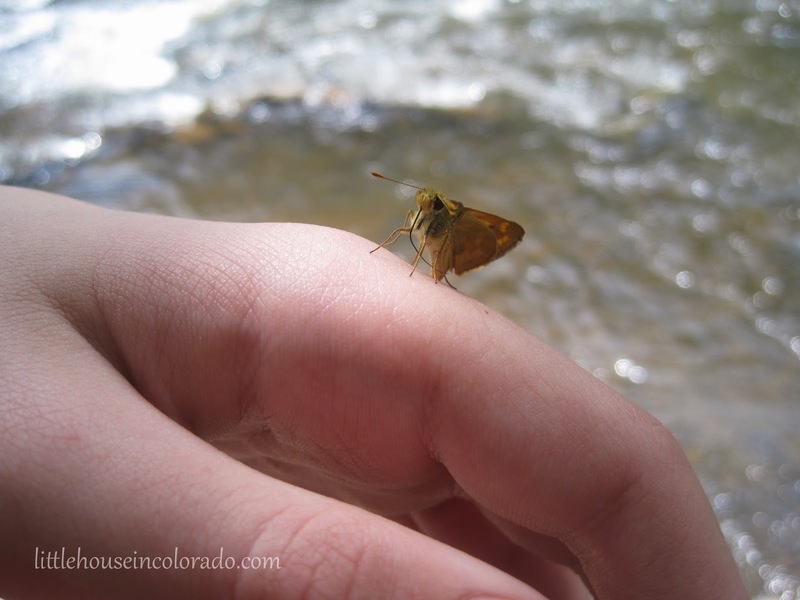 This little one landed on The Boy's hand and did not want to leave. The boy could have probably walked around the park all day with it still on his hand. 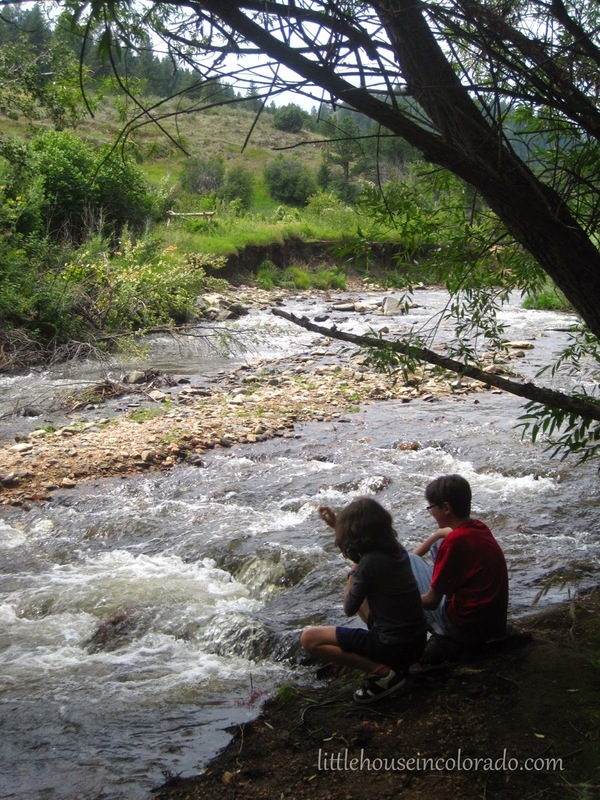 We spent a lot of time down by the creek. It's so relaxing to just sit by the water and listen to it rushing by. 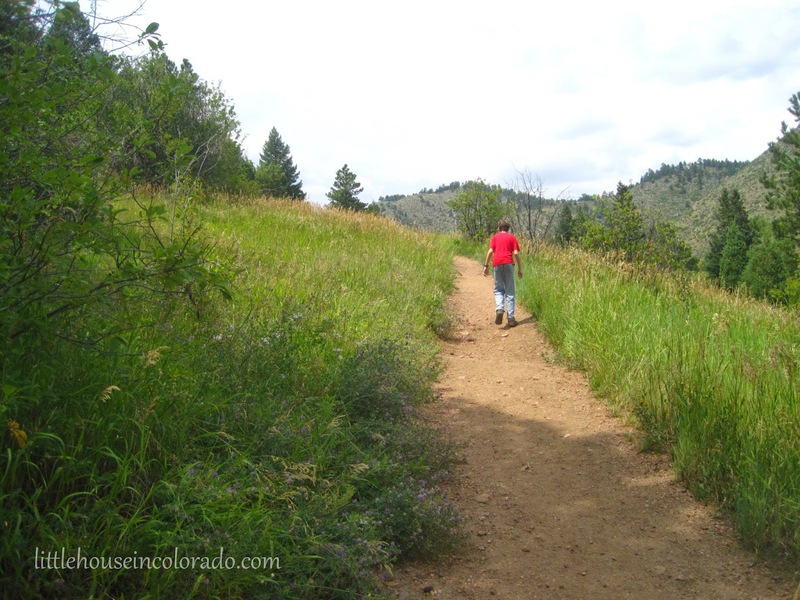 After a bit, we ventured on to the trails that rose above the southern banks. It was quite a hike! When we got to this point, we decided to turn around and head back. It was past lunchtime and we needed to refuel our bodies for the rest of the day. After raiding the cooler in the car for a bit of lunch, we headed west again on Hwy 74. We had thought to stop in Evergreen to see their historic district but I didn't want to spend the afternoon browsing shops. We also bypassed the Hiwan Homestead Museum. It was originally on our list but didn't make the final cut. We instead kept following 74 until it met Interstate 70, then headed east on 70 to exit 254. 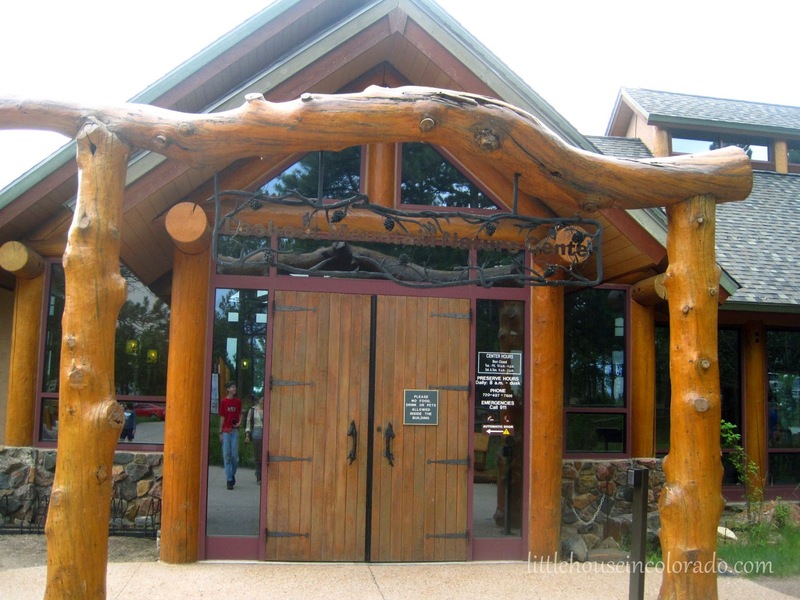 Our next destination was Lookout Mountain Nature Center and it was quite a way up the mountain on the north side of the highway. 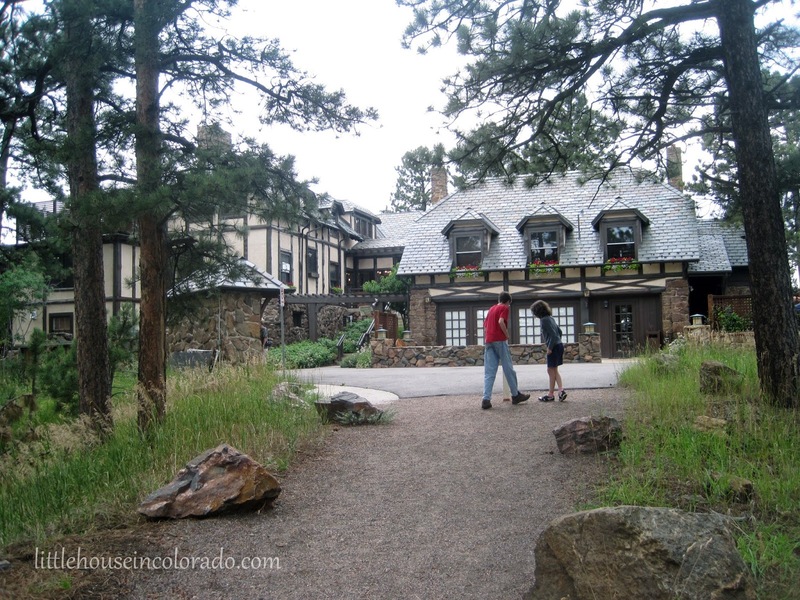 Next to the nature center sat Boettcher Mansion. We hadn't planned to visit the mansion and were visiting the area on a day they are closed to the public. It was being decorated for what looked to be a wedding reception. Speaking of weddings, we came upon this stone gazebo that looked like it would be a perfect spot for a small, intimate wedding. It has a slate roof and a huge fireplace. 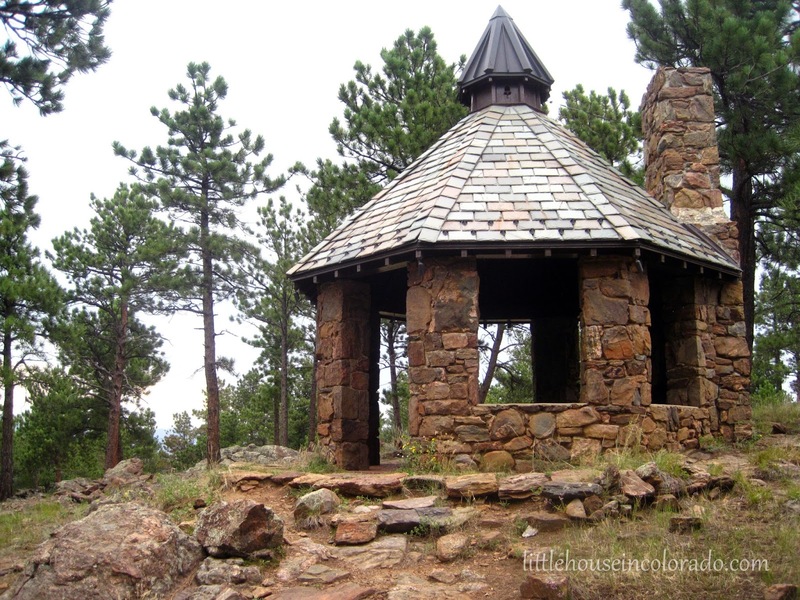 I wish I had taken a picture of the bricks in the pathway leading up to this stone gazebo. It's called the "Path To Posterity". 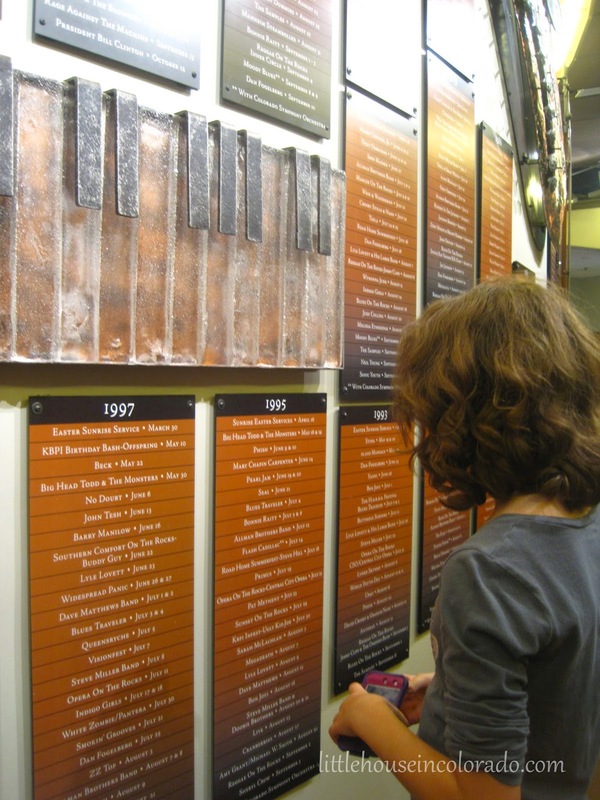 Bricks can be ordered with commemorative dates (weddings, anniversaries, birthdays) or as memorials or tributes. Although we could only admire the mansion from the outside, it was enough to peak our interest for a future visit. 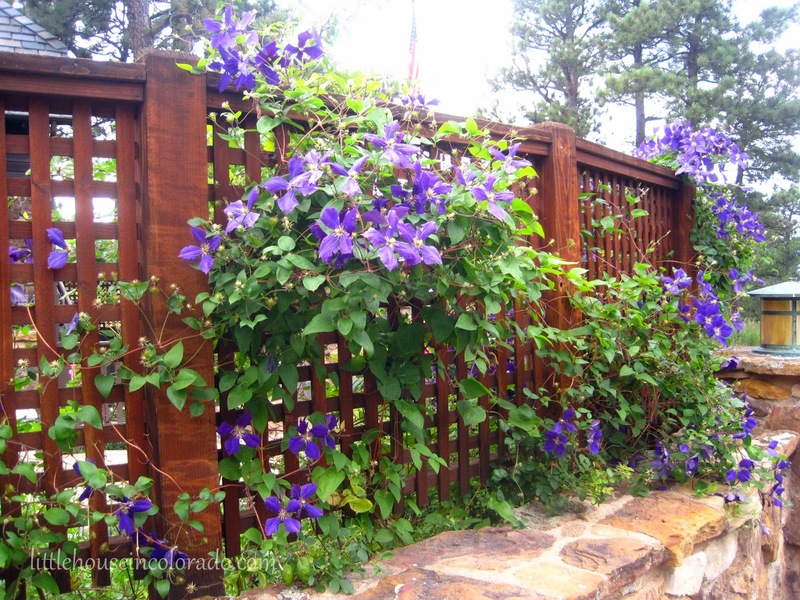 Oh, how I love Clematis! 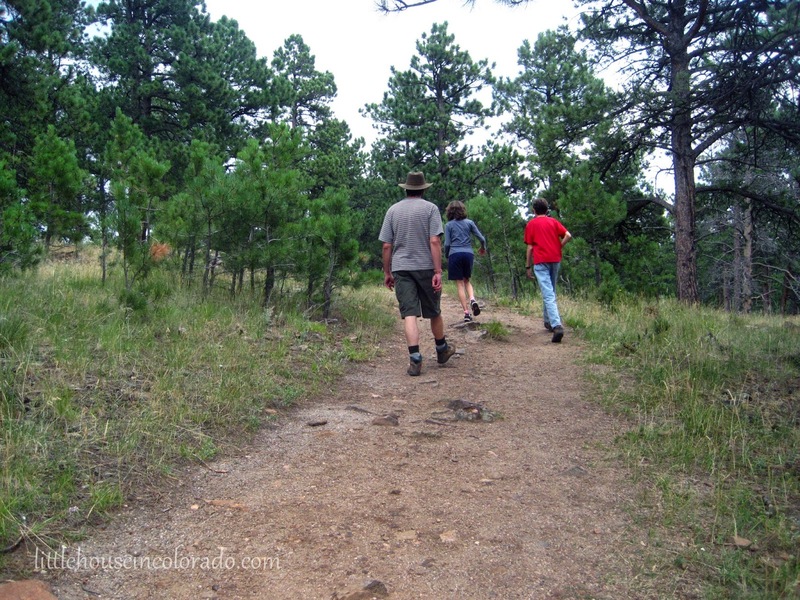 We started to hike through the trails behind the nature center but thunder rolled in and changed our plans. We instead hopped back into the car and drove just a little ways up the road to the Buffalo Bill Museum and Grave. The view north of the parking lot at the Buffalo Bill Museum. 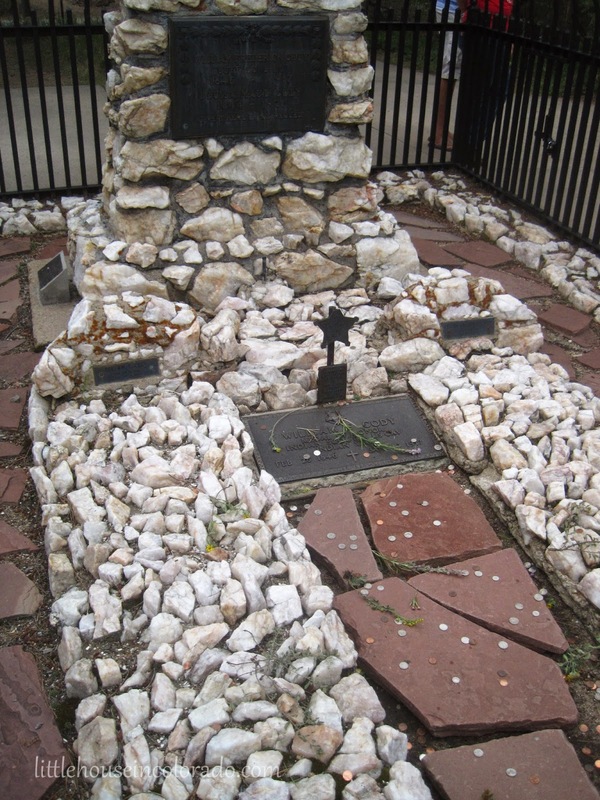 We also visited the gravesite where both Buffalo Bill Cody and his wife Louisa were laid to rest. 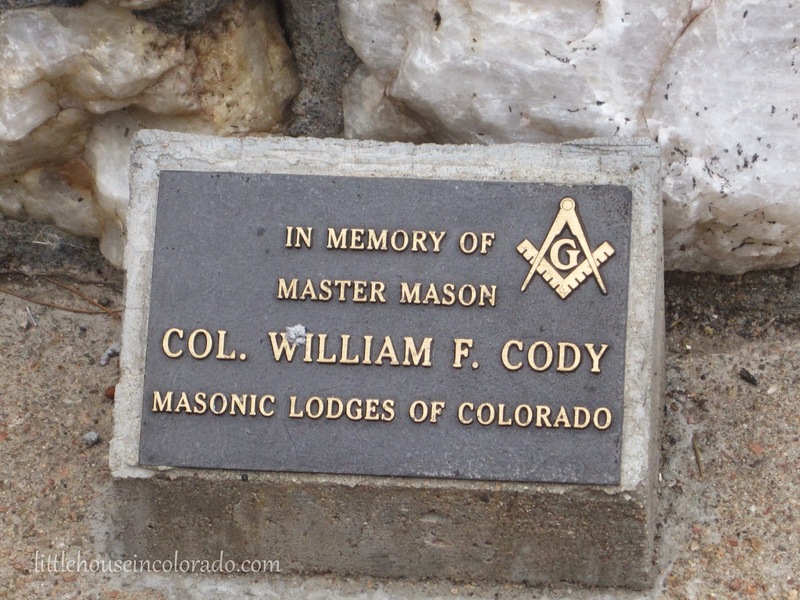 Look what we found tucked to the side of the grave...I didn't know Buffalo Bill was a Mason. 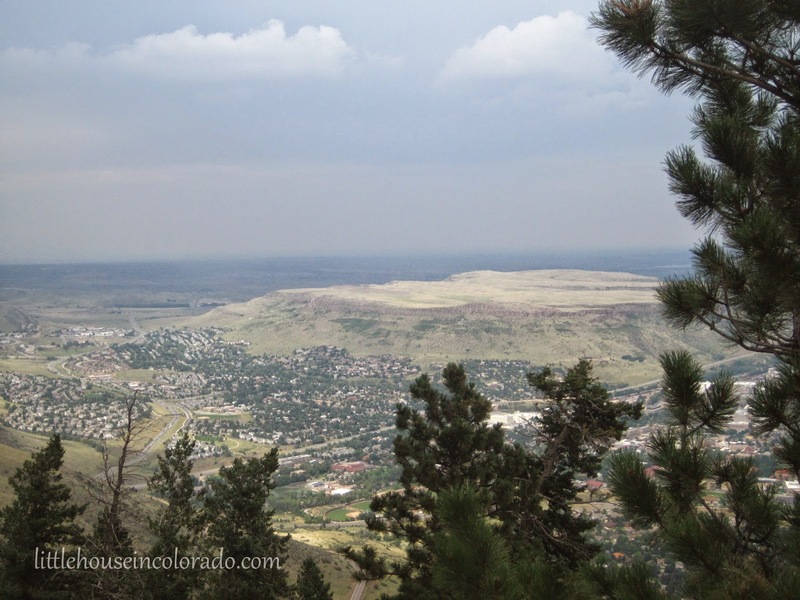 The road down the mountain led straight into Golden, Colorado, ending the loop.